Where Do the Particles Go After UFE? Home » Where Do the Particles Go After UFE? Share the post "Where Do the Particles Go After UFE?" 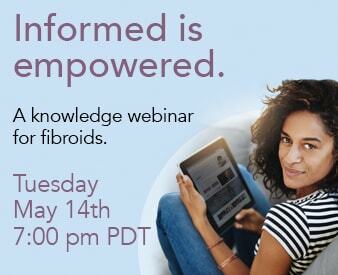 Learn what happens to the particles used during uterine fibroid embolization, specifically once the fibroids shrink. What happens to the plastic particles once the fibroids shrink? Do they dissolve? If so, where does the plastic go once dissolved? The particles used to perform the embolization do not move once injected into the artery. The body does not absorb them, nor do they migrate to other parts of the body. As the particles are injected during the embolization they “dam” up and block the flow of blood to the fibroids. With the blood supply to the fibroids being shut off they start to shrink and die, but the particles themselves do not move.